The Highlands Ranch annual Oktoberfest is this Saturday, September 21st. The day will start off with a 5k / 100yard dash at 8:30am. For race information click here. The Oktoberfest will be held in town center south from 12:00pm - 10:00pm. The annual Dachshund race will begin at 3:30pm. This is a free event with food and drinks available for purchase. 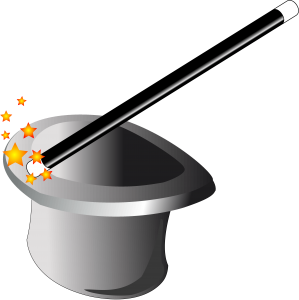 There will be plenty of fun activities for children including music, dancing, balloons, and magic! For more information, including a schedule of events, check out the HRCA website. Also because the 4th of July fireworks were cancelled this year, at 9:30pm there will be fireworks! The Highlands Ranch Days are here! September 5th through 7th from 9am - 2pm. Ticket prices are $4 for adults and $2 for children. Highlands Ranch Days will take place in the at the Highlands Ranch Mansion. For more information including a map click here. There will be fun and educational activities for children of all ages! On Saturday there will be a pancake breakfast from 8am - 11am ($7 adults & $4 kids). Parking is limited on Thursday and Friday. Saturday there is no parking at the mansion but a free shuttle from Mountain Vista High School.